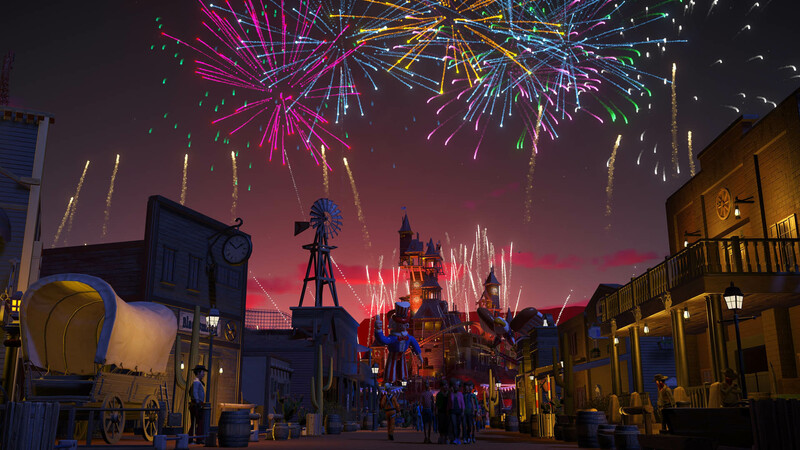 Planet Coaster is about to get a free summer update filled with new rides, customizable wall panels, and fireworks shows that you control. 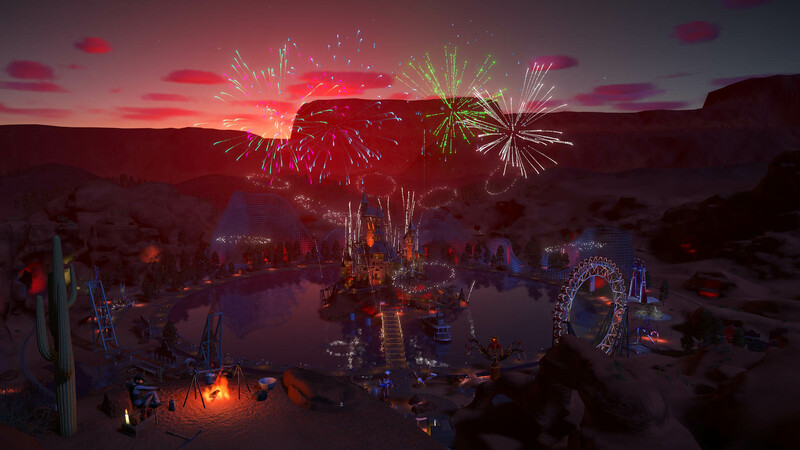 If you've been building the them park of your dreams in Planet Coaster, here's some good news for you: there's a new summer update coming for the game, and it's completely free. 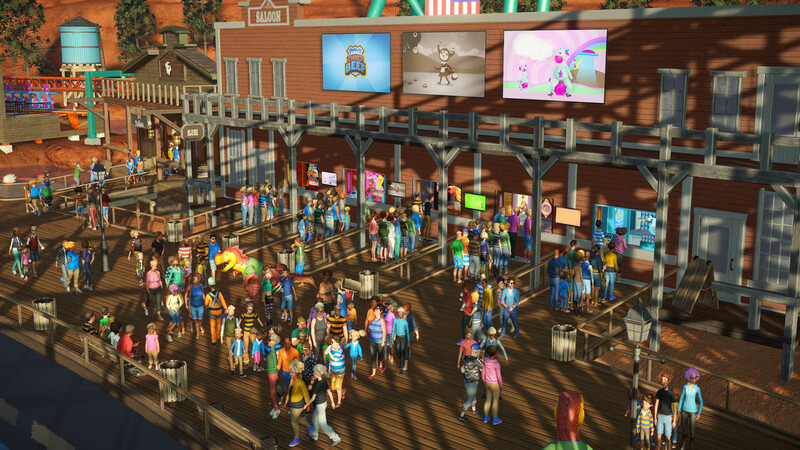 The previously released spring update brought vandals and pickpockets, as well as the CCTV system to spot them, to the game. 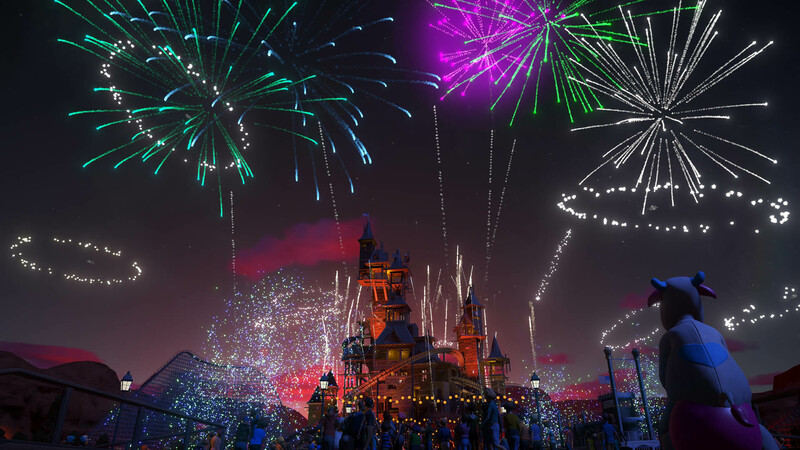 Now the summer update is bringing even more new content. Iron Claw: Feel the G-force with this classic pendulum ride, popular in parks around the world. Blackout: This swinging ship ride is a coaster park classic, flipping park guests upside down with an inverting loop. Sky Watcher: A stunning ultramodern observation platform forged from glass and steel with a rotating cabin offering panoramic views. A perfect centerpiece for any modern park. Gnarler: An all-modern train running on wooden supports will let your guests ride rough wooden tracks in comfort and style. Viper One: Two 66 meter supports elevate and inline roll at each end for a truly terrifying multi-launch coaster. 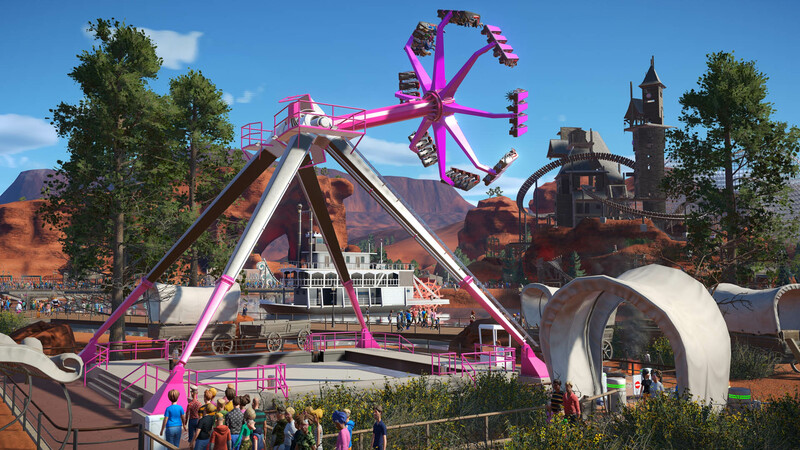 Power Up: This compact coaster with a vertical inverting chainlift is designed for small-scale parks where land is tight, making for a short but exhilarating ride. 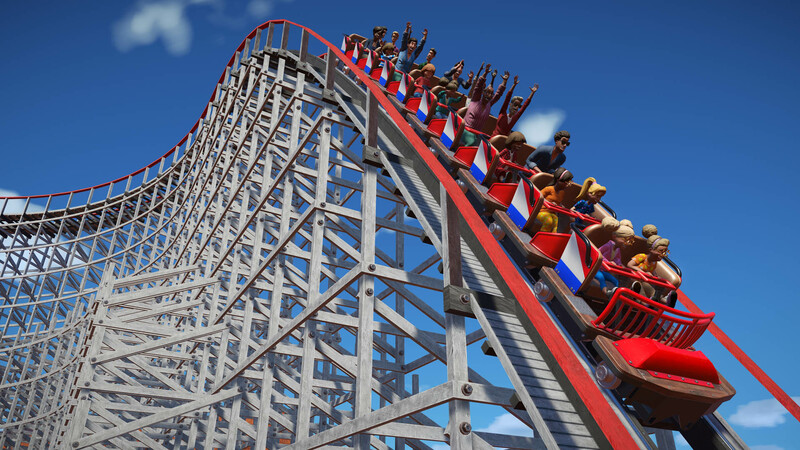 De-Gen: A 21st century train on a traditional looping track brings a coaster classic up to date. Bolt: An old-school coaster train makes for a rugged ride on a modern boomerang track. Miss Elly's Diner, Goldmine Tower and Starship Hangar. Test your management skills with three new challenges. Stars and Stripes Scenery Pack. Celebrate the Fourth of July with inflatables, flags, bunting, hats and confetti in glorious red, white and blue! 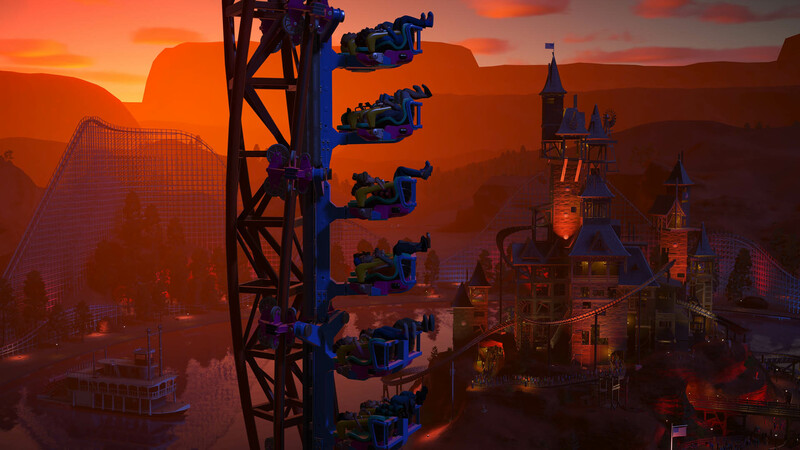 You can expect to see the Planet Coaster summer update go live on June 27.